HEC and Microsoft are once again teaming up to bring the student technology competition the Imagine Cup, to Pakistan. 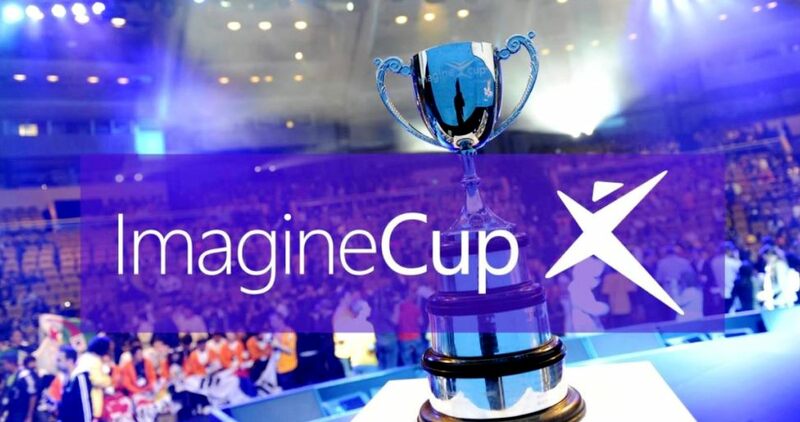 Microsoft started the Imagine Cup back in 2003 as a platform for students to bring their ideas and imaginations to life. Microsoft basically, gives them a chance to showcase their creations and solutions, and how they will benefit the world. In Pakistan the Imagine Cup has been happening for more than a decade now, giving an incredible opportunity to the youth of this country to put forth their ideas and bring the best of their passion for technological solutions. The prize is of $100,000, mentorship with industry leaders. The Imagine Cup is a platform that finds the best talent and solutions amongst the young innovators and takes their project to the next level. To enter this competition Azure is required for all the competitions and thus the students have to register themselves. Then they would have to join or create an Imagine Cup team of three eligible students. Later on the team would have to submit their project. The teams will first compete on regional levels and then the winning team will compete with other teams on a national level. The judgment will solely be based on technology. Competitions like these are a boost for the youth of the country, and specially in a region where knowledge is found everywhere.